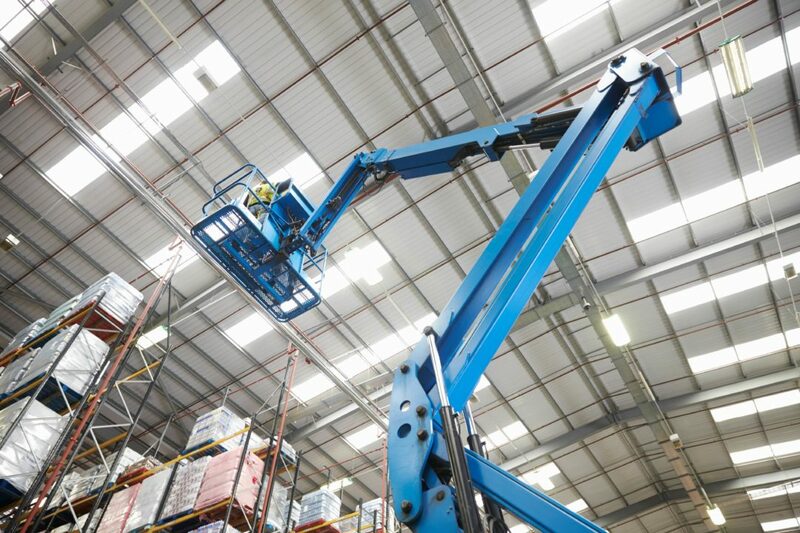 The Lee Group’s staffing and recruitment team in Richmond, Virginia is now hiring for Cherry Picker Operators to work in a secured document storage facility in Colonial Heights, Virginia. Successful applicants must have cherry picker or forklift experience. A clean background is required for this position, which has a starting pay rate of $12 per hour.